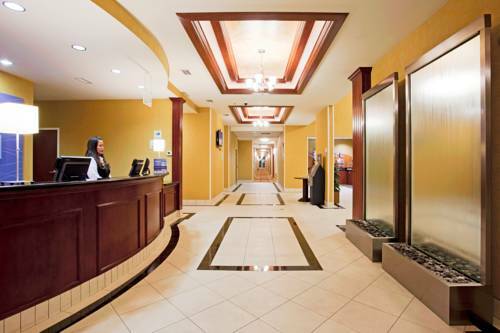 There is a convenient business center to help you with your business needs, and unsurprisingly there's a cleaning service. 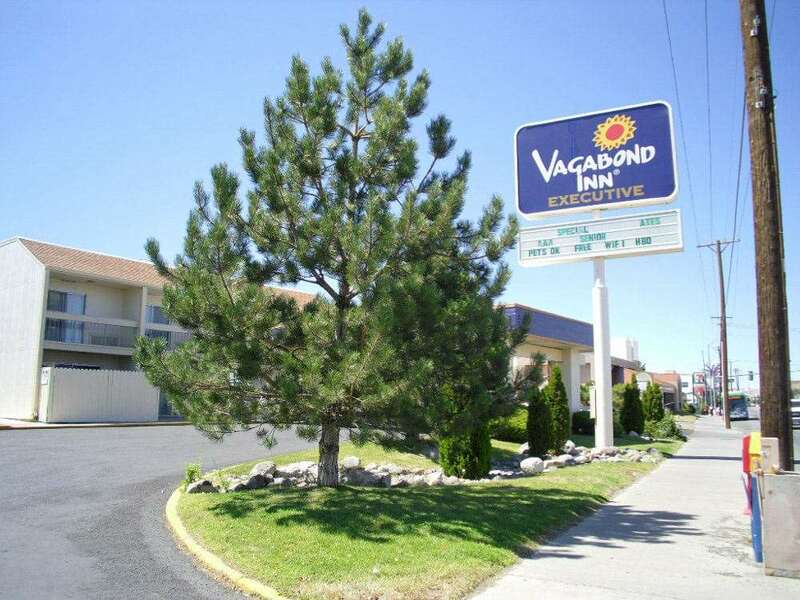 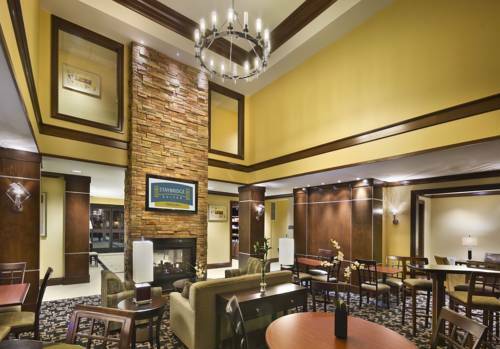 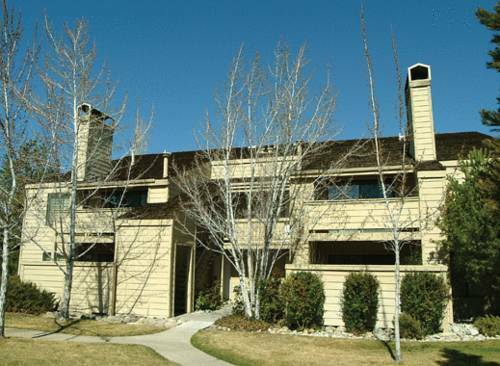 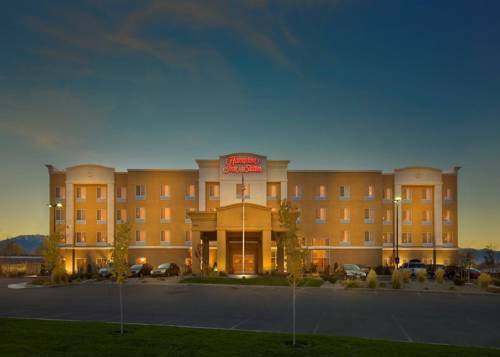 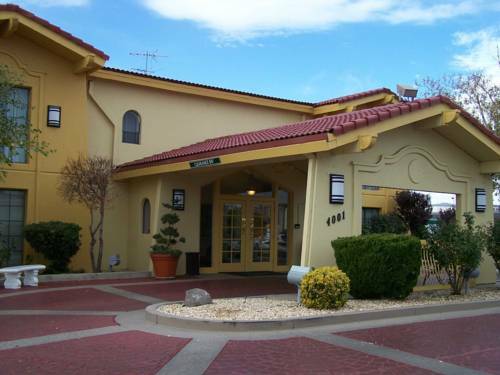 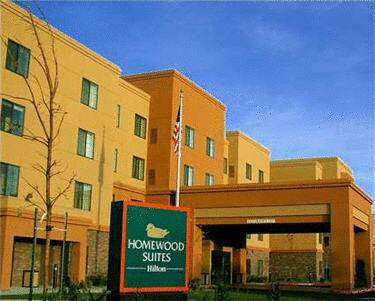 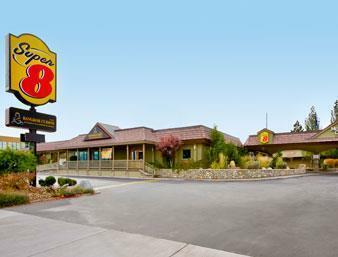 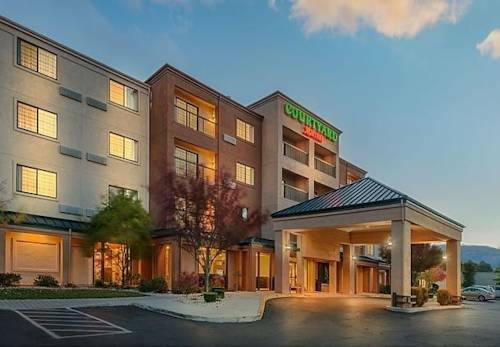 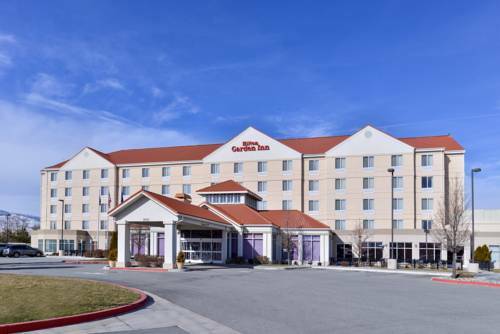 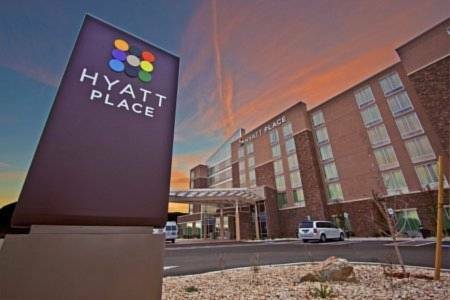 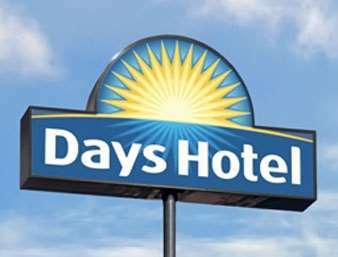 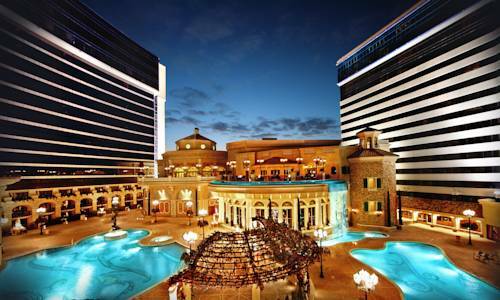 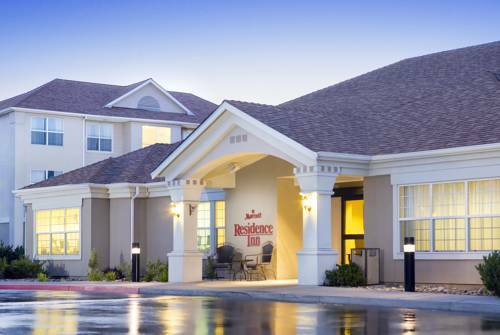 These are some other hotels near Hilton Garden Inn Reno, Reno. 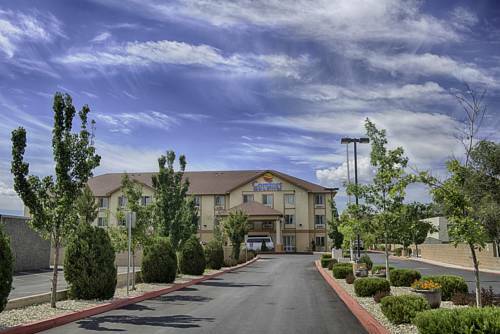 These outdoors activities are available near Hilton Garden Inn Reno.